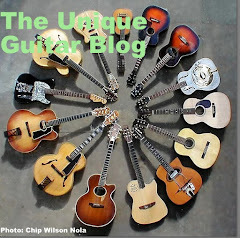 One of the best quality Chinese made guitar are now being used by some major industry guitarists. I’m referring to Eastwood guitars. I don’t watch a lot of television, but when I do I find myself gravitating to music shows. And in my part of the world, there are a lot of shows about Bluegrass music. 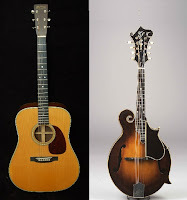 Traditionally Bluegrass music is played on an old Gibson F-5 mandolin and a Martin guitar, preferably a D-28 or a D-18. But in the past few years I’ve noticed a change. Players are now using Asian made guitars and mandolins. 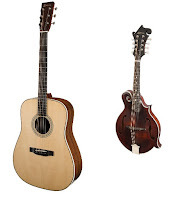 Perhaps it is because the price of Martin and Gibson instruments are beyond the reach of many working class players, or possibly it is because the value of a well made instrument is not worth the risk of taking on the road only to have it stolen. In any event the quality of some of these guitars currently being made in Asia is excellent. 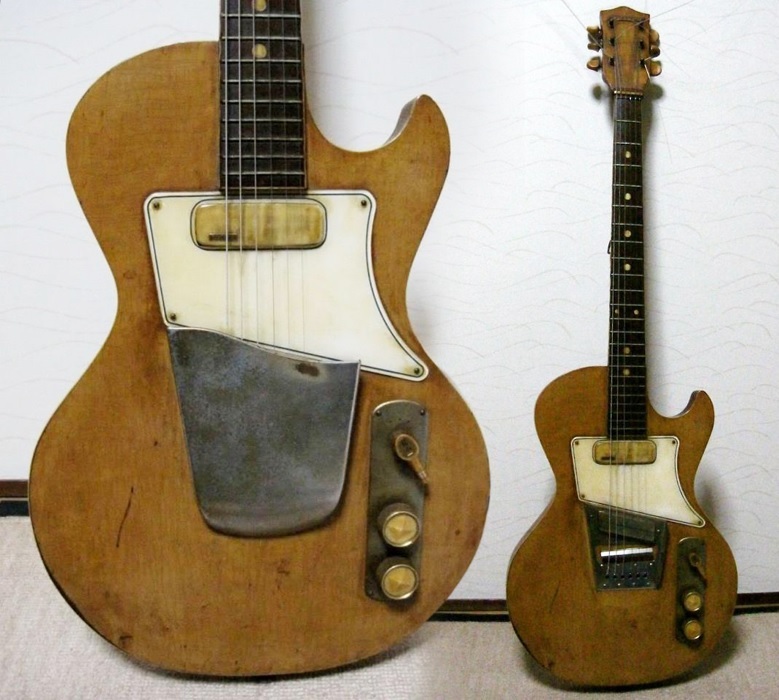 Going back historically we know Japanese musical instrument builders that began building guitars back in the 1920’s and 1930’s for domestic use. In the late 1950’s some of these companies started building electric guitars, not just for domestic use but for import. By the 1960’s, due to the popularity of Folk music, then the music of the British Invasion, importation of cheaply made, Asian imported guitars skyrocketed. 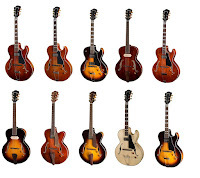 In doing so they gained a negative reputation, since the quality of those instruments were inferior to the Fender, Gibson, Gretsch, Guild guitars, and even Harmony and Kay guitars that were produced at the time. 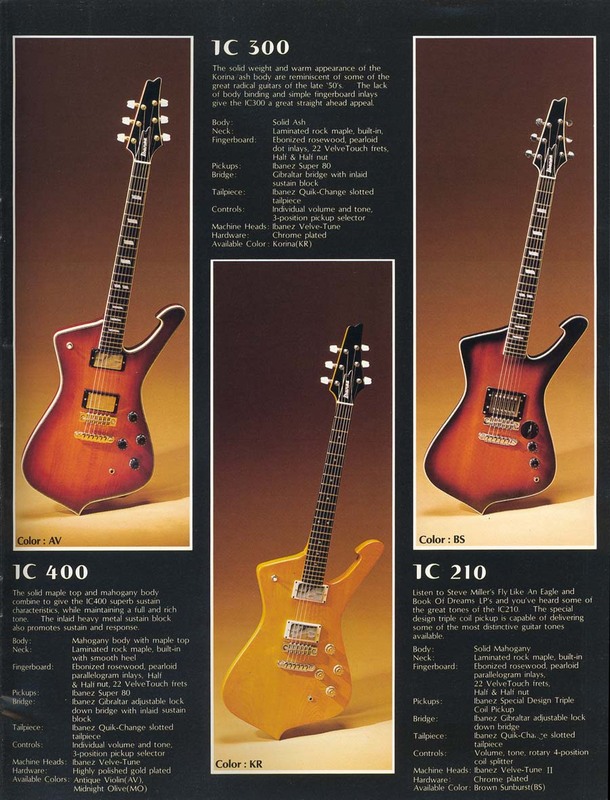 But by the mid 1970’s the quality of Japanese and Korean made guitars had greatly improved. 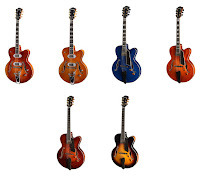 Some of these companies, such as Ibanez and Takamine were building acoustic and electric guitars of superior quality that rivaled the USA made instruments that these guitars copied. In 1977 a lawsuit ensued that was instigated by Gibson guitars against a company called Elger Music, who was the US agent of Ibanez guitars. 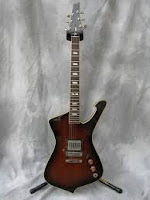 The suit was brought about partly due to the much improved quality of these copy guitars. The parties settled the suit before it went to trial and the results caused a great change in the way Asian made guitars were to be made in the future. Though these instruments now had similar features to Martin, Gibson, and/or Fender guitars, there needed to be some originality added. 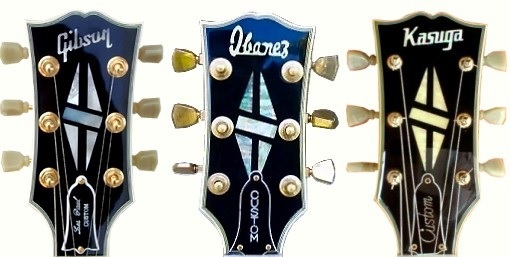 At first the results of the lawsuit may have meant just a change to the headstock design. However through the years Asian engineers and designers have come up with original ideas and improvements to their guitars. The results have ostensibly put their instruments on par with guitars made in Western countries. 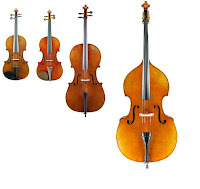 As stated at the onset Eastman Musical Instruments are building high quality musical instruments. The company is a relative newcomer to the musical instrument manufacturing business. 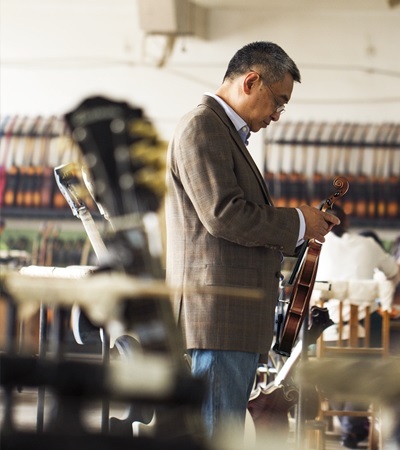 They began in 1992, when a man named Qian Ni visited to the United States to study violin making. At that time, the Chinese were using the factory line way method of manufacturing musical instruments. Ni discovered that a different approach was needed to build violins. He implemented a handcrafting method of building violins and bows in a manner similar to that of 19th century European violin workshops. This change resulted in a much improved tonal quality. After this Mr. Ni established workshops to further this art. He states that early on, “I would load up his car with instruments that his workers made and drive from city to city selling them to violin shops and music stores. Those shops that did not buy his instruments gave me excellent advice.” This is almost verbatim the same story I have read about Robert Godin during his early days of building his instruments. 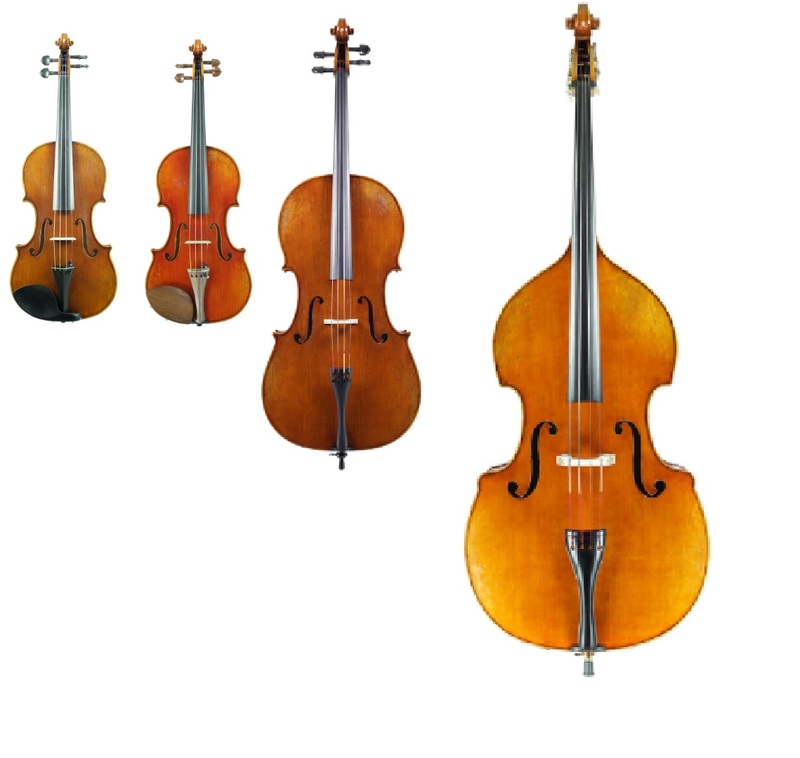 Now Eastman Strings is a world class company building stringed and bowed instrument for players of all ranges and abilities. By the early 2000’s, Mr. Ni applied similar principles to crafting the guitar, and by 2004 his company, Eastman, had started a line of archtop electric guitars. A few years later his craftsmen applied this same approach to building flat top guitars and mandolins. 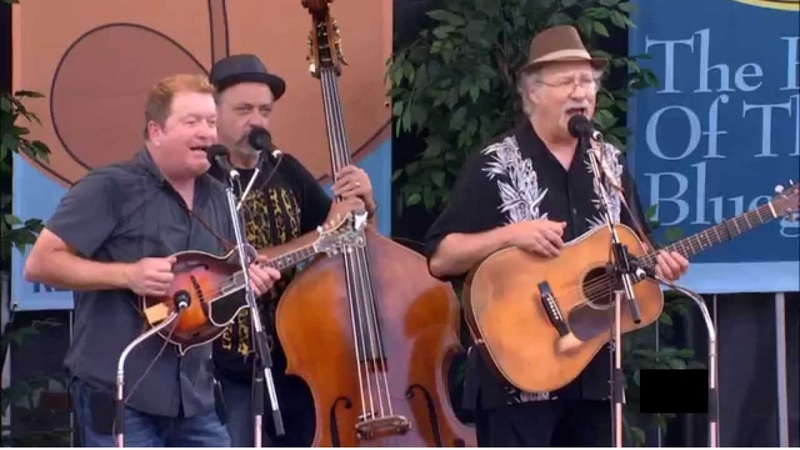 I have seen several Bluegrass and Country player using an Eastman acoustic guitar. Like the Eastman Strings bowed instrument line, their acoustic flat top models come in models for intermediate players and pro's. 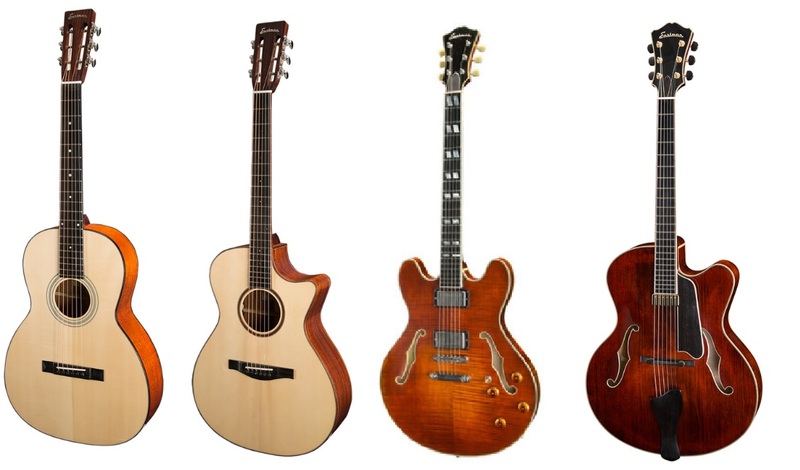 Most of the wood used on Eastman guitars is grown in the United States. This has lead to a controversy since the State of California does not require guitars assembled offshore to be labeled with the country of origin, as long as the wood used is domestically grown. Eastman guitars and other Eastman musical instruments are made in China. Unlike most guitar companies the wood used on even Eastman's less expensive models is solid. Though there are several models with a suggested retail price of $250 to $350 that have laminate back and sides. 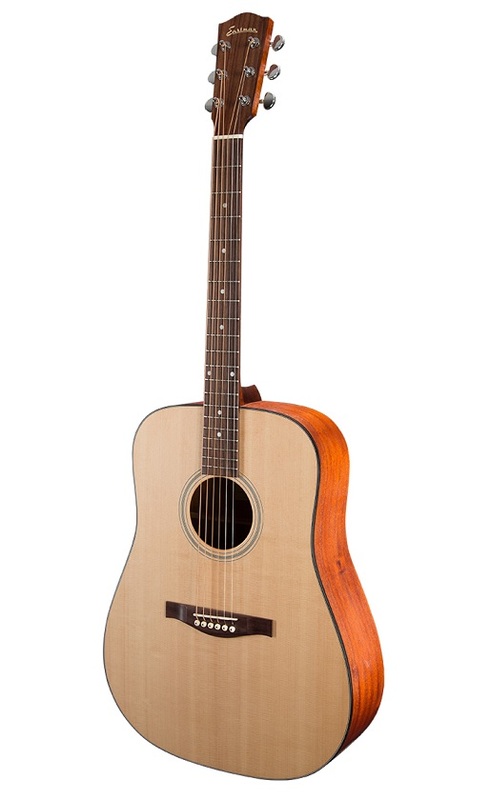 These models come in Dreadnought, Orchestra, Grand Auditorium, Grand Concert, Double O, and Parlor guitar sizes. 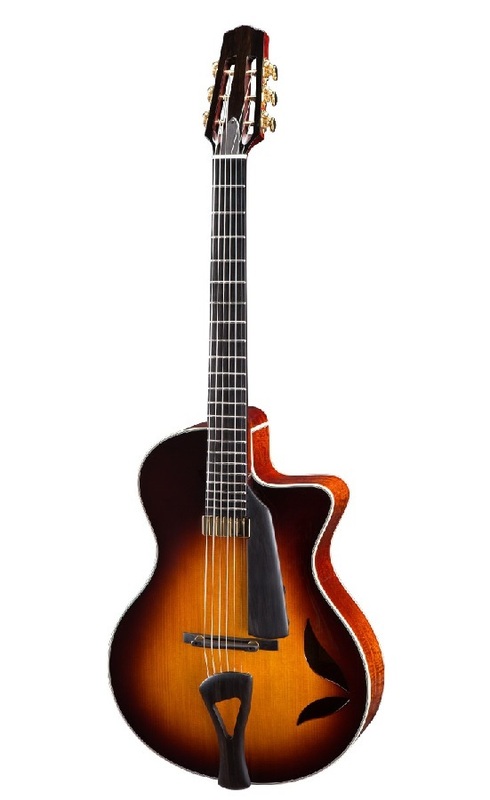 Where Eastman Guitars really excels is in their Archtop Jazz line of guitars. 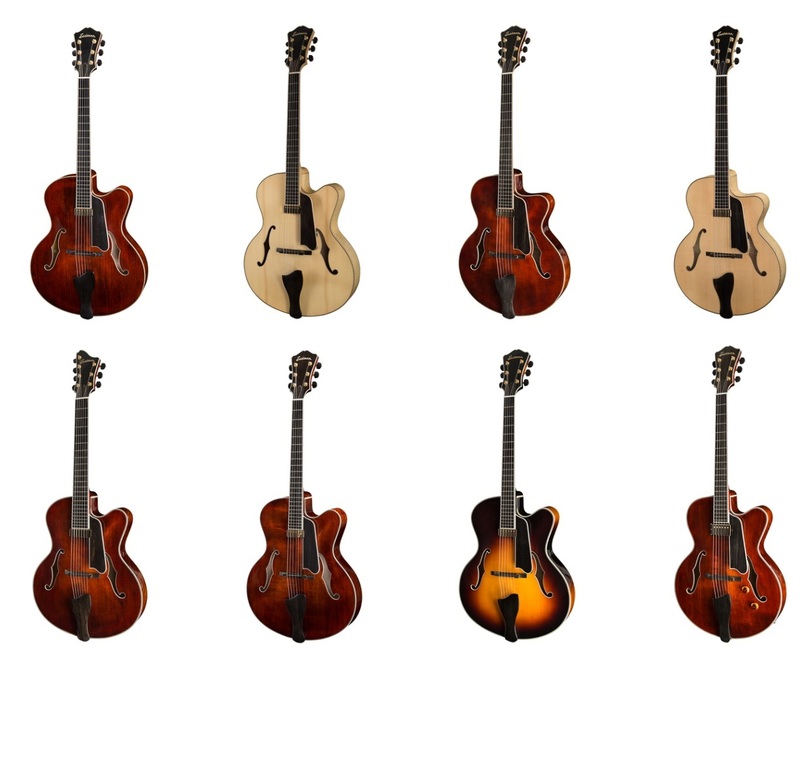 There fifteen electric models to choose from and one acoustic archtop guitar. They all have a solid hand carved top and back. Most feature a Kent Armstrong floating pickup. 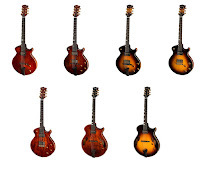 These guitars have a suggested retail price of $2050 to $3750 USD which includes a hard shell case. There is also a line of six "Solid Carved Top" guitars, that have laminate back and sides that sell in the range of $1450 to $2300 USD. Most come with Kent Armstrong pickups, however two models have TV Jones Filtertron pickups. 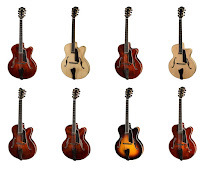 Eastman Guitars also makes ten all laminate models. All laminate sounds bad, but consider the Gibson ES-175 has always been a guitar made of maple/poplar/maple laminate. Six Eastman models are based on the Gibson ES-175. Three models have a similar body shape to the Gibson ES-350, but have a single Kent Armstrong pickup. Two models are similar to the Gibson ES-125 and have a single Kent Armstrong P-90 pickup. 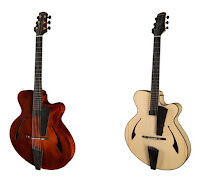 Eastman also offers a line of four unique archtops designed by two of the world's cutting edge luthiers and one series of guitars designed by jazz guitarist John Pisano. Pisano's line includes four models ranging in price from $1600 to $3750 USD. Eastman also has two models designed by luthiers Claudio and Claudia Pagelli. The Pagelli's have been building amazing guitars in their own unique style since 1982. Eastman offers two models that were designed by the couple. Otto D'Ambrosio began working at the Mandolin Brothers music store located on Staten Island New York when he was only 13 years old. He learned the craft of repairing and restoring fine musical instruments, and then began building his own guitars. Around 2004, he designed a new model that he called The El Rey. This was a hollow body electric guitar with no sound holes. A year later he traveled to Beijing, China and licensed the design to Eastman guitars. Two of the Eastman El Rey models do have F-holes. The El Rey models have retail prices range from $1925 to $2350 USD. 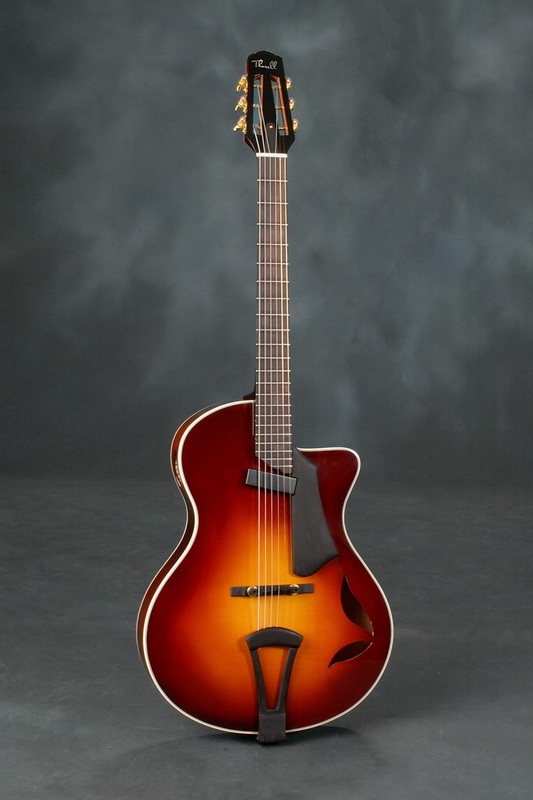 The last signature archtop model that Eastman makes in the Fank Vignola signature guitar, This guitar was based on Vignola's guitar that was designed by Utah based luthier, Ryan Thorell and based on Thorell's FV Studio model, which has a base price of $8500. However the Eastman version is about one-third the price, at $2995. 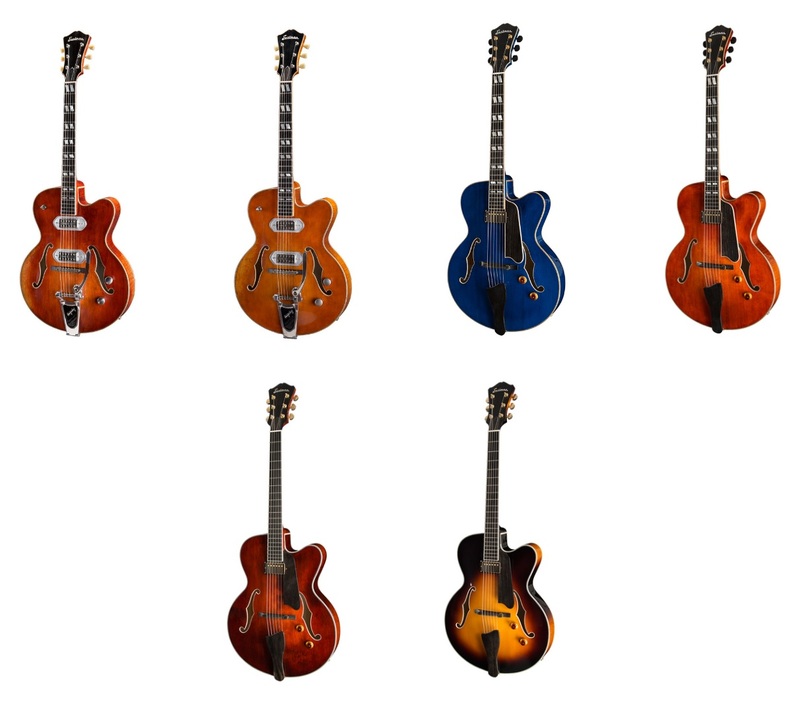 The difference between the Eastman Frank Vignola models and the Thorell version is the pickup. The Eastman version includes a Seymour Duncan Johnny Smith floating pickup. Other features include an ebony fretboard with no position markers, a very unusual sound hole on the lower bout, a sound port on the guitars upper side, and a slotted headstock. This guitar also features a beautiful ebony pickguard. 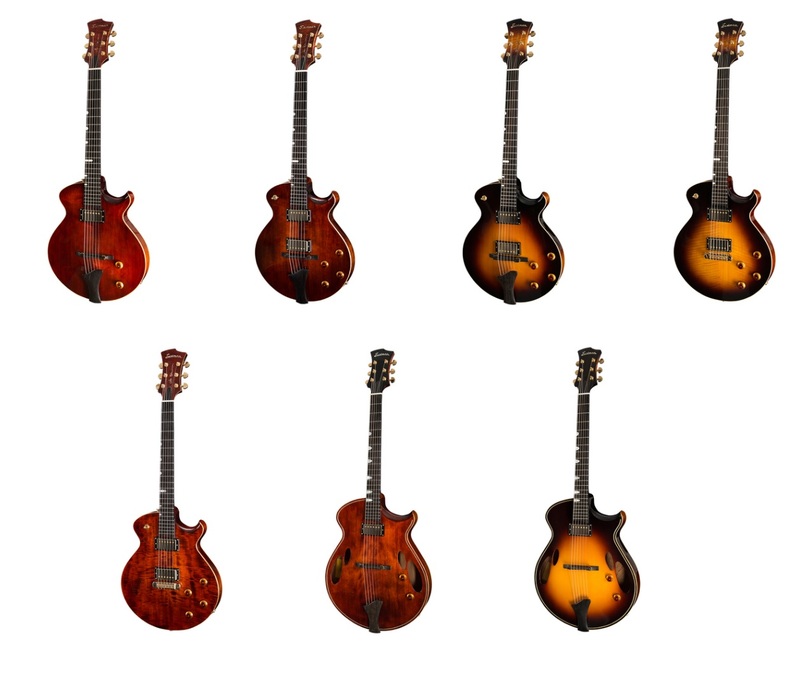 These are all the same features found on the original Thorell verion, but the Eastman guitar is manufactured in China. You can order the Eastman FV guitar direct from Frank Vignola and Ryan Thorell, for $2495 and Ryan will set it up for free. Click on this link for the phone number. Most all Eastman guitars come with either a hard-shell case or a gig bag.